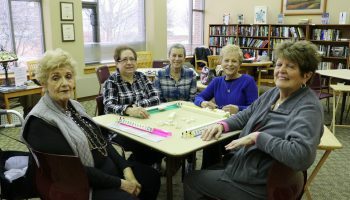 The Deerfield Park District offers a variety of classes and activities for adults in our community. For adults who want to explore new skills or continue a life long interest, we offer cooking classes and various creative arts classes. 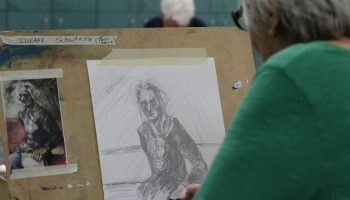 From hands-on demos to painting, drawing and ceramics classes, we have programs to fit your style. 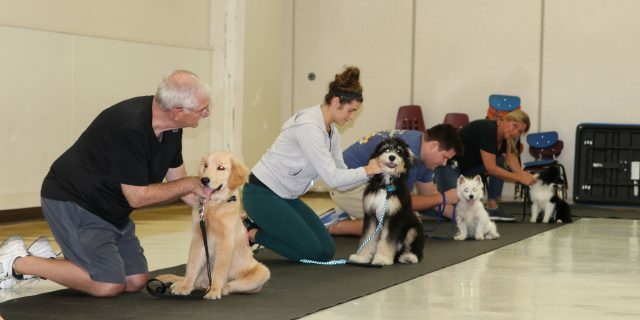 From obedience training for your new puppy, to mastering social card games, we offer a variety of interesting classes, programs, and trips. For the complete list, check the online registration page. 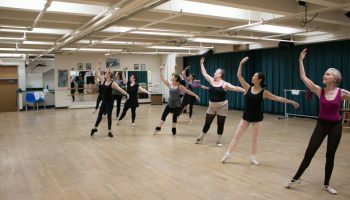 Whether you grew up dancing ballet, acting, or performing musically or it is a new skill that you want to try, discover our performing arts & dance classes! 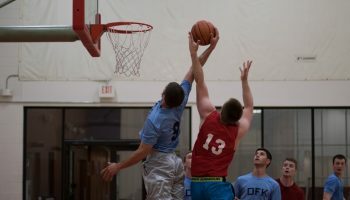 Deerfield Park District offers a wide variety of sports and athletics options for adults. From exercise classes at Sachs Recreation Center to Yoga classes at Patty Turner Center, Deerfield Parks also manages adult summer and winter leagues to join with neighbors, friends or co-workers. For a full list of what is offered please view our online registration page.